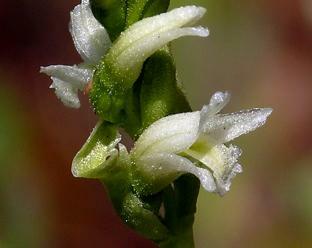 Spiranthes stellata, the Star Shaped Spiranthes, is widespread in the Sierra Nevada range in California and has been reported in southern Oregon. 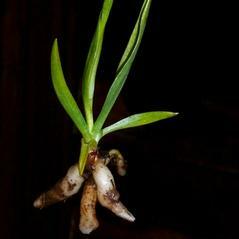 Once considered a variety of S. romanzoffiana, this orchid has distinctive morphological and molecular traits that support its recognition as a separate species. 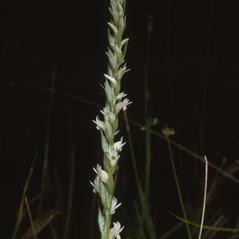 The inflorescence is a spike of loosely spaced, white star-shaped flowers with pointed, wide spreading sepals and petals. 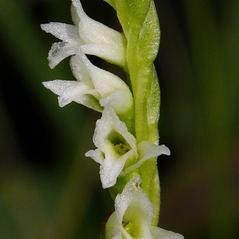 The white oval labellum tapers to the apex, often suffused with pale green or yellow in the center. 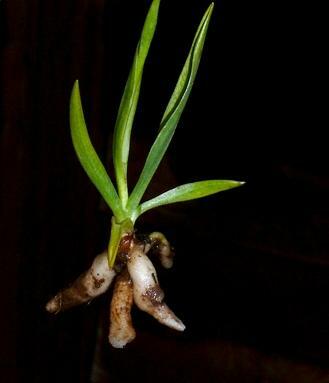 The thick tuberous roots descend rather than spread out horizontally and the bud for next season is apparent, adjacent to the current season's growth. 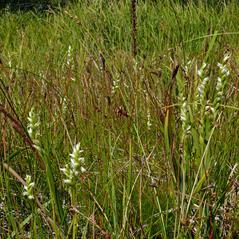 This orchid is widespread and common in the wet meadows of the Sierra Nevada and often forms dense colonies. 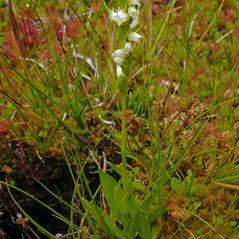 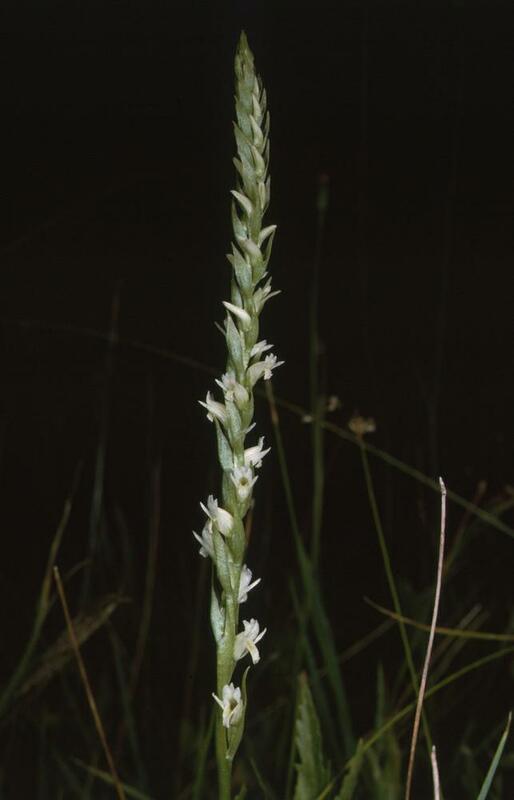 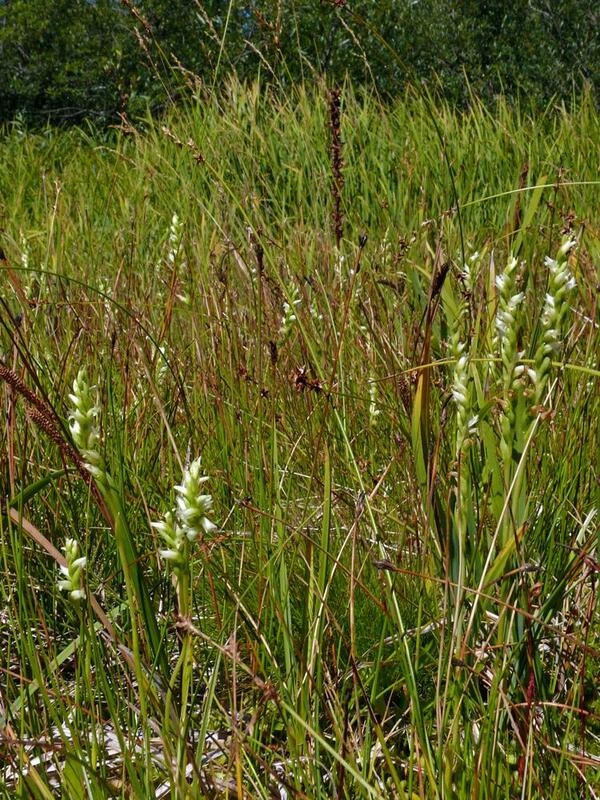 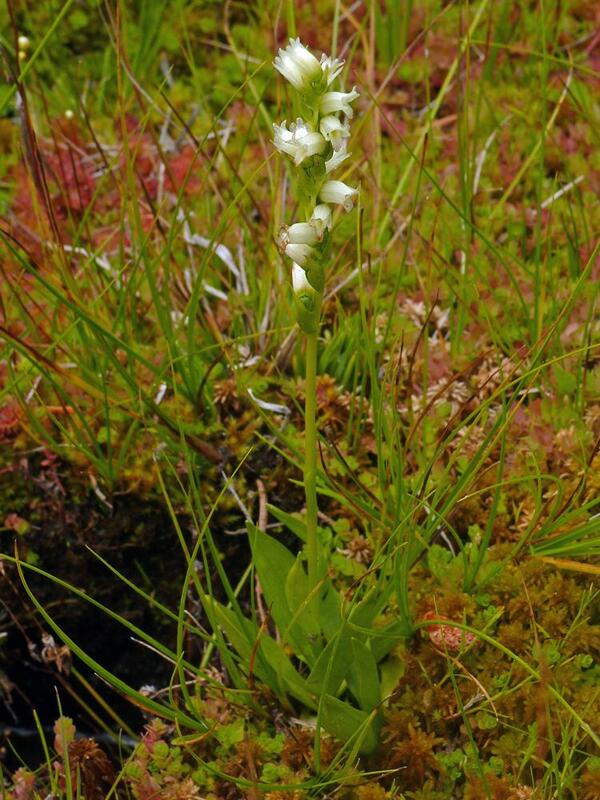 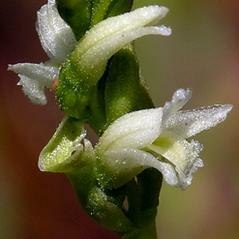 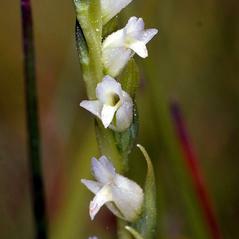 The conservation status for Spiranthes stellata has not been reported.